We took over the design process for this building after the Board of Supervisors determined the budget was too expensive from the original architect they had contacted. We developed several strategies for the Board that were used throughout a series of four contracts, and reduced their costs by 15%. 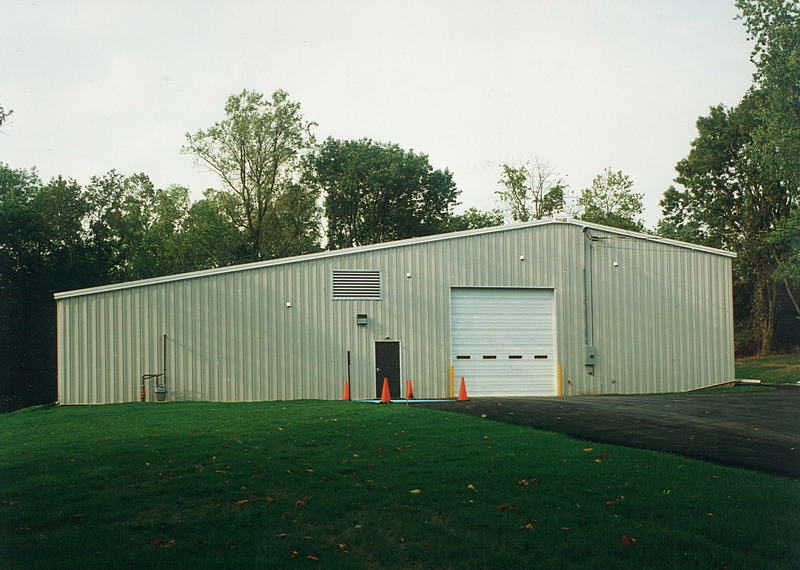 The use of a pre-engineered steel building with a lean-to frame was a significant factor in working with their budget. The building needed ample room for parking and storing trucks when they weren’t in use. 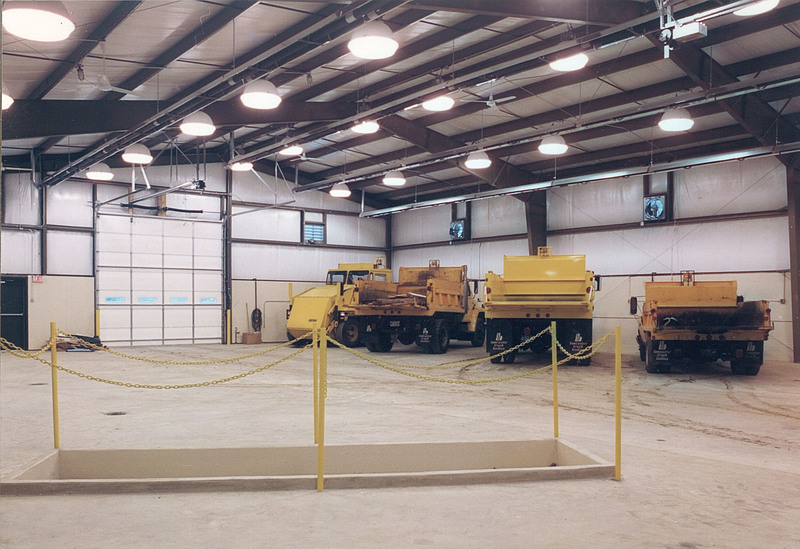 Our building design includes large doors that make it easy to get vehicles in and out, as well as a vehicle repair pit. It also contains a sign shop, bunk room, break room, roadmaster’s office and large storage area. Interior comfort is assured by the use of a linear gas infrared heating system.